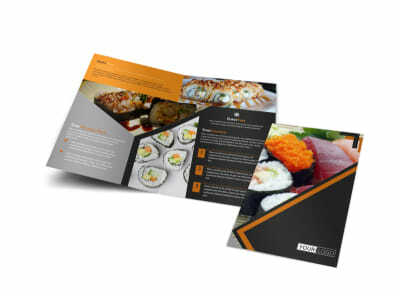 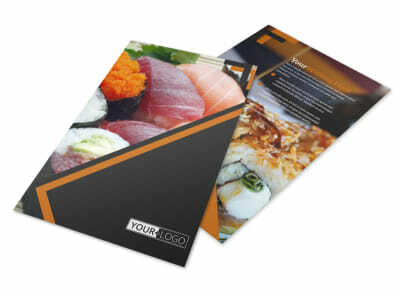 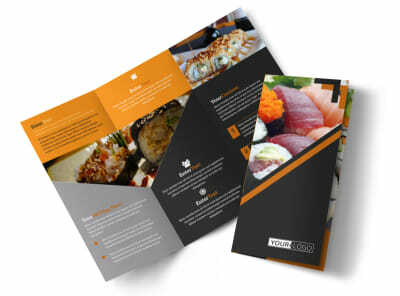 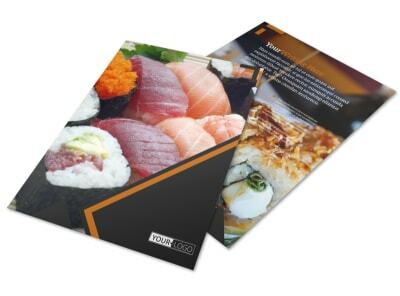 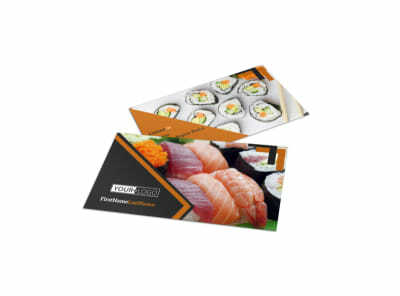 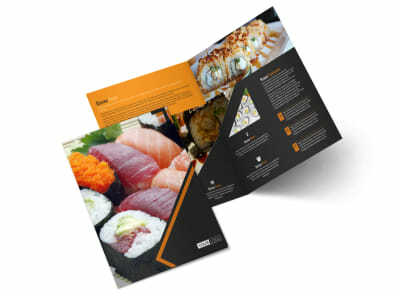 Customize our Outstanding Sushi Restaurant Postcard Template and more! 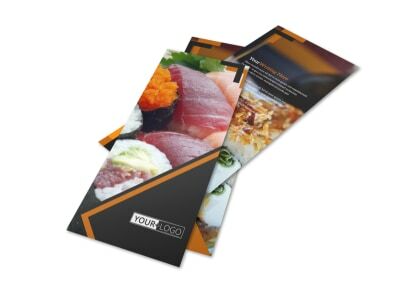 Send out notices to your community’s mailboxes about a great offer at your establishment with outstanding sushi restaurant postcards. 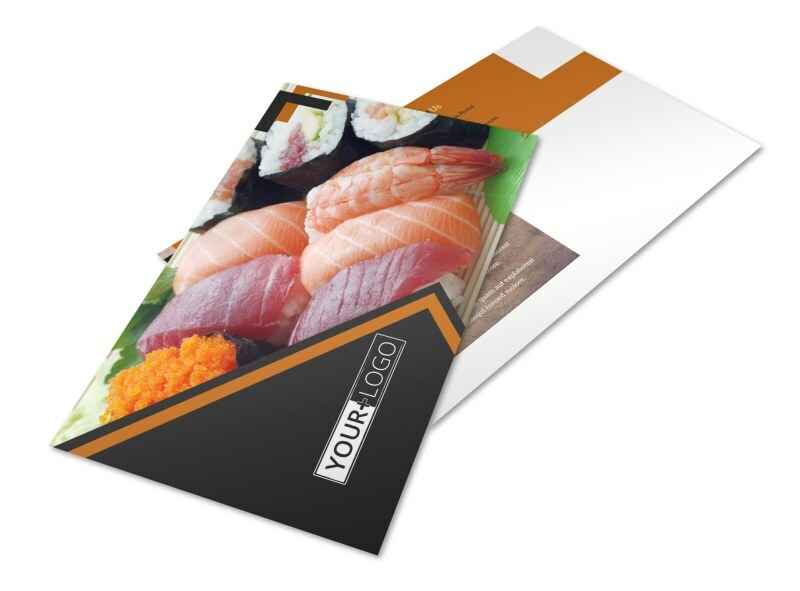 Customize a template with the help of our online editor by adding images of yummy sushi dishes, bold text, and an eye-catching color theme to make this valuable marketing tool stand out in the mail. 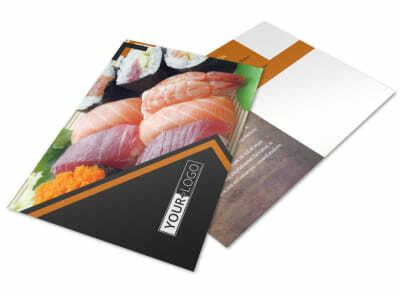 Start designing your postcard now.